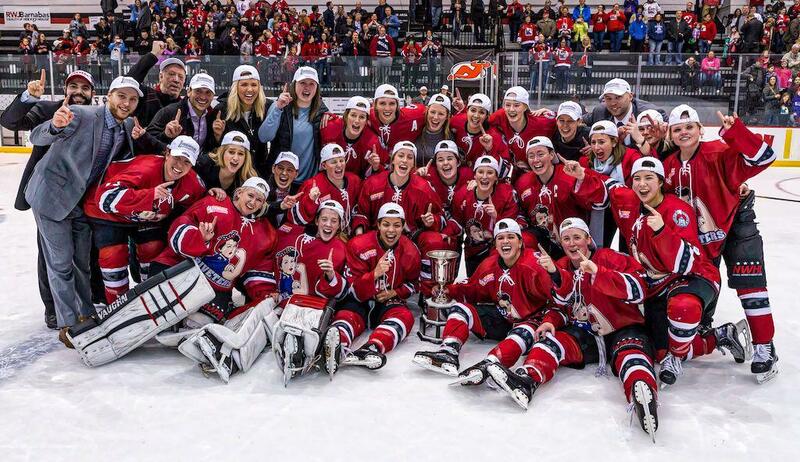 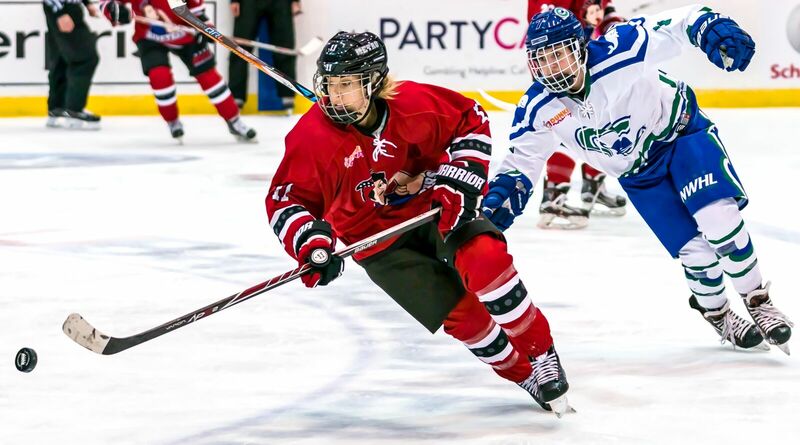 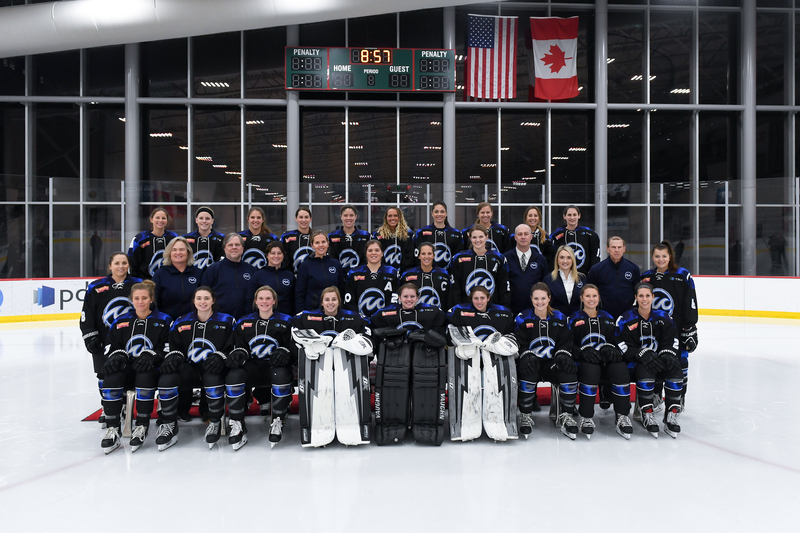 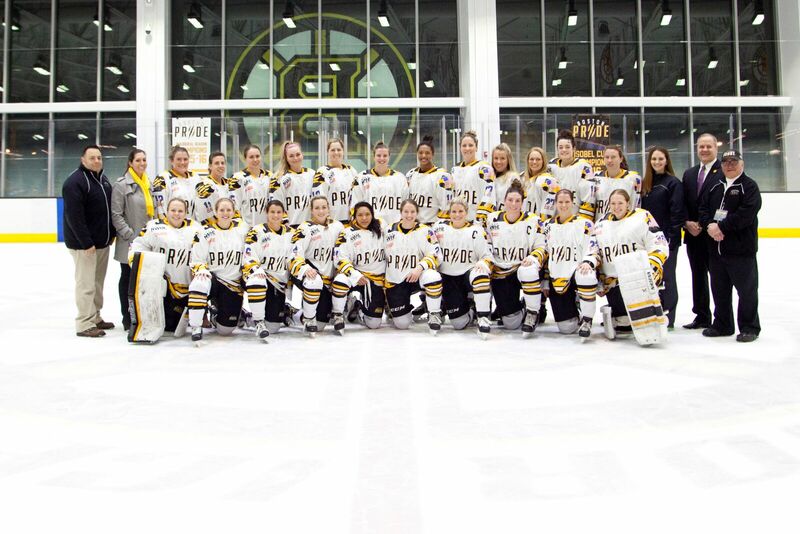 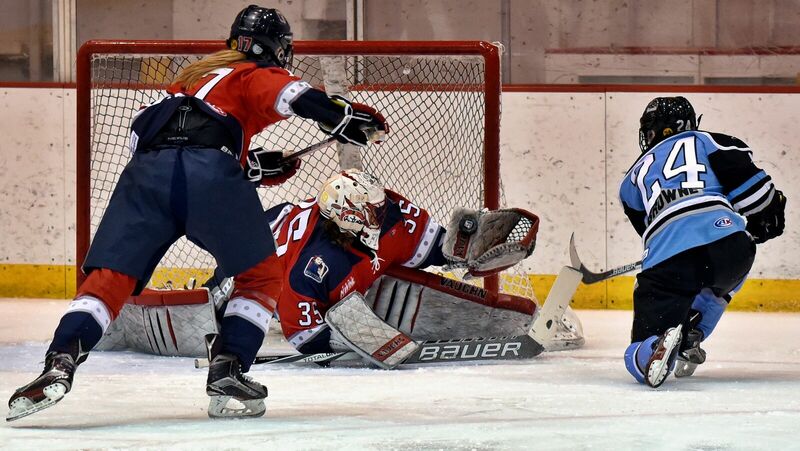 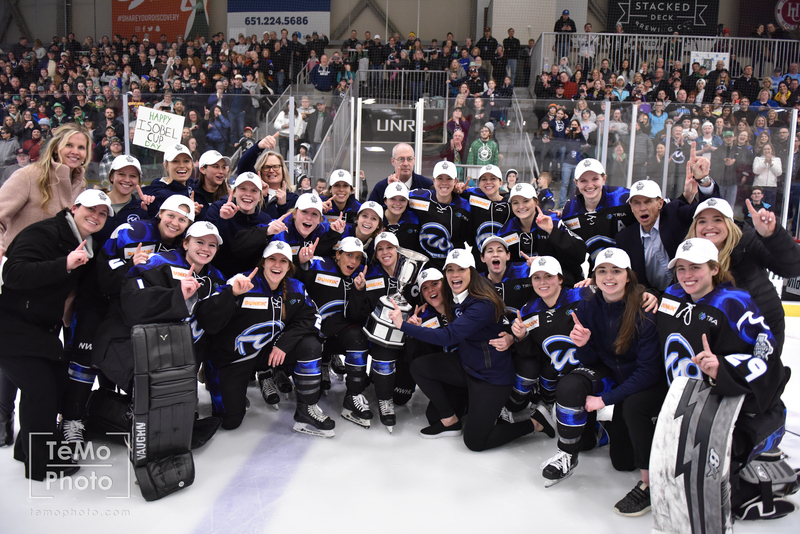 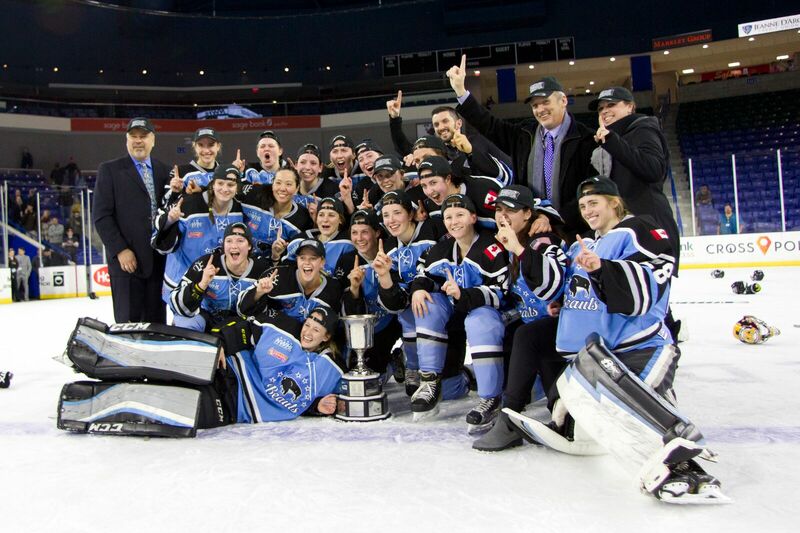 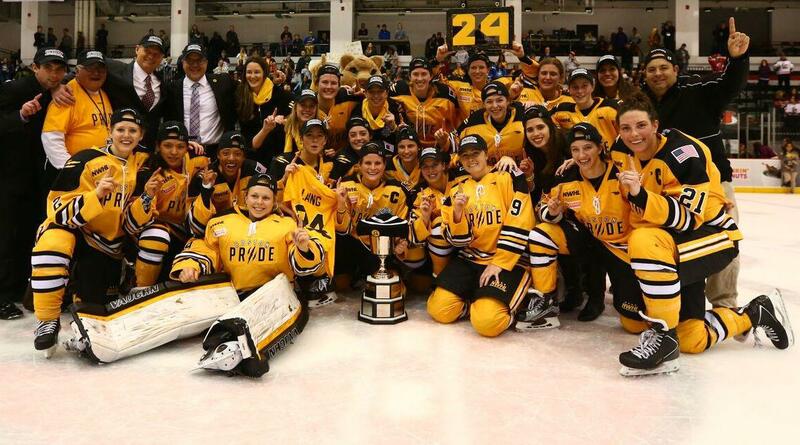 Since the NWHL's founding, the league has presented awards to its teams and players to honor excellence. 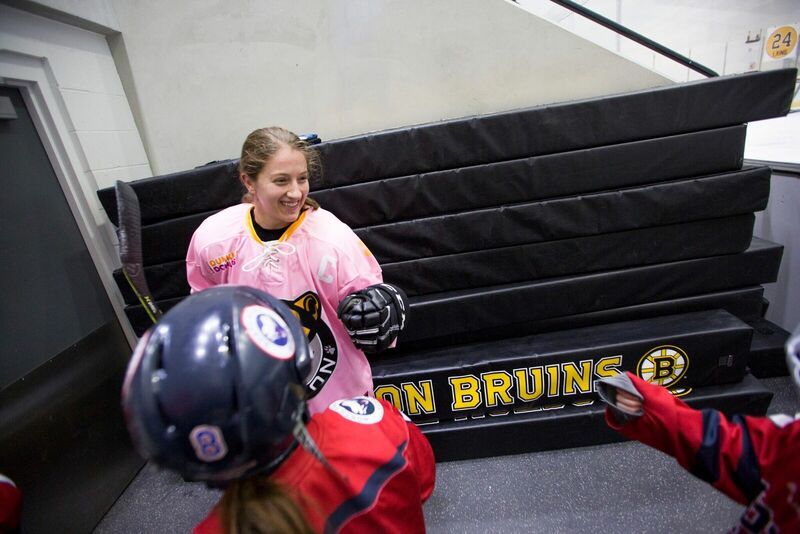 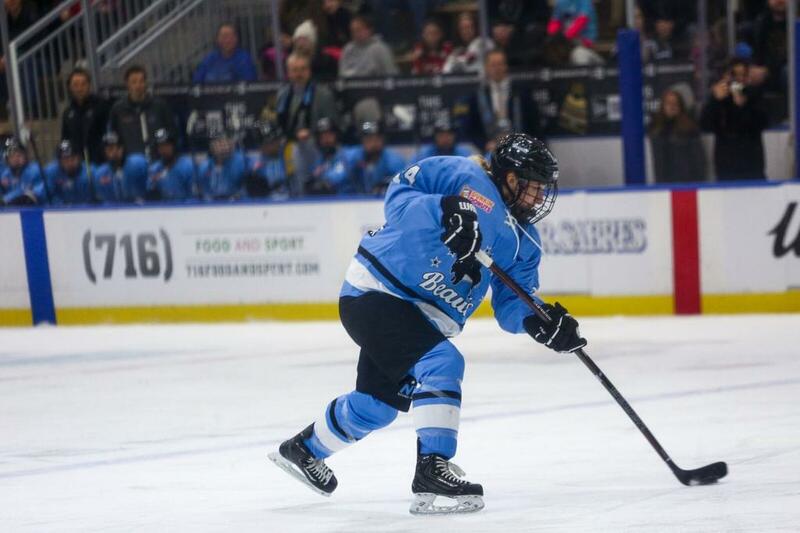 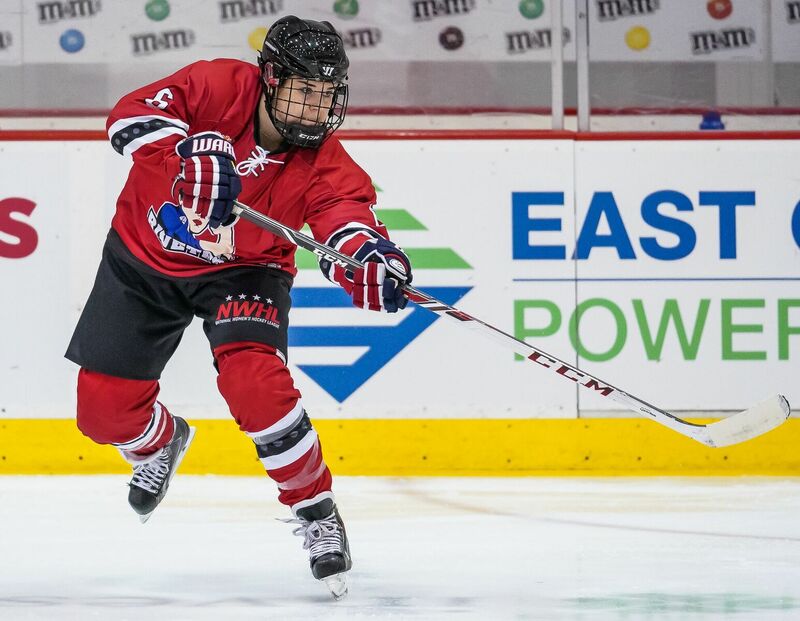 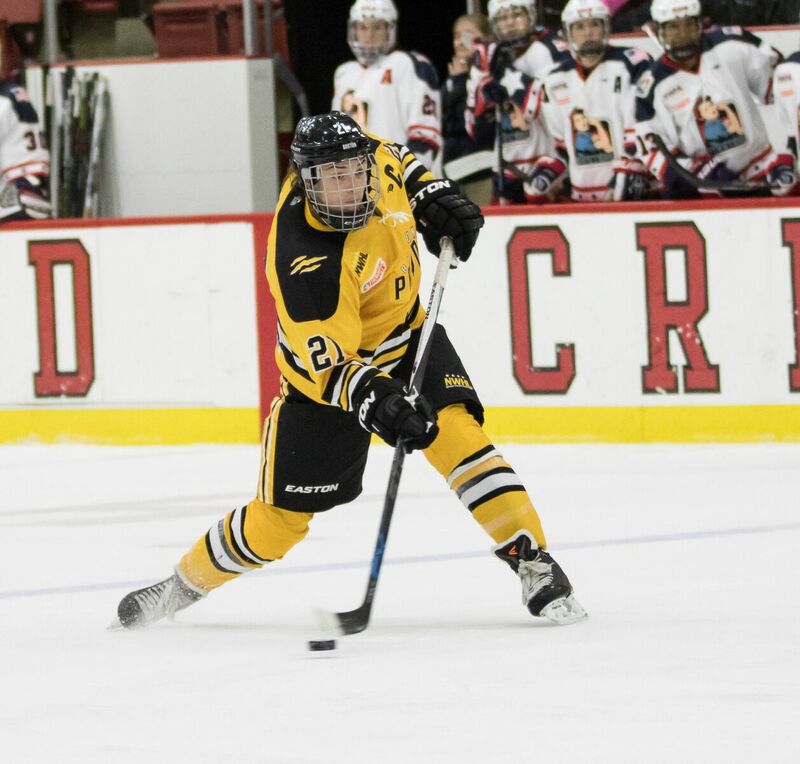 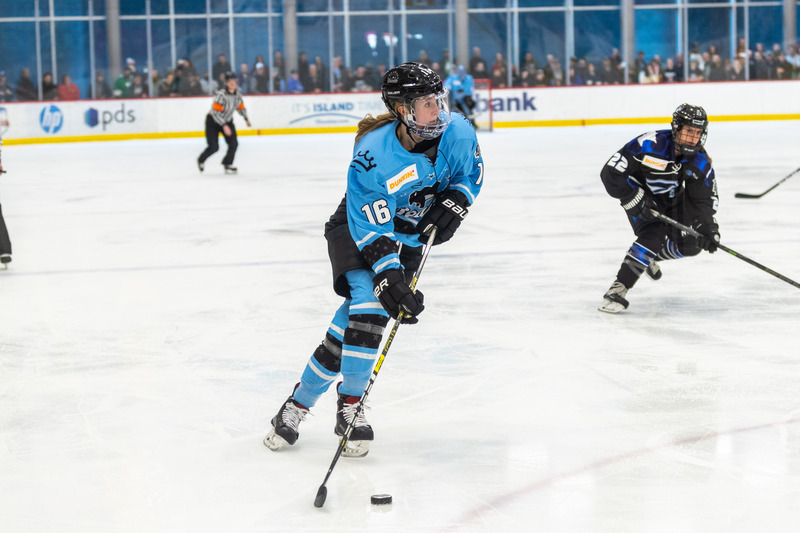 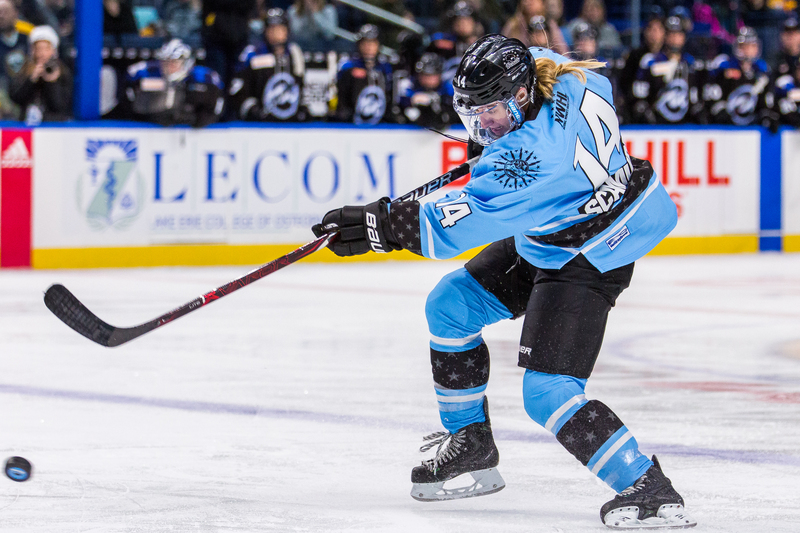 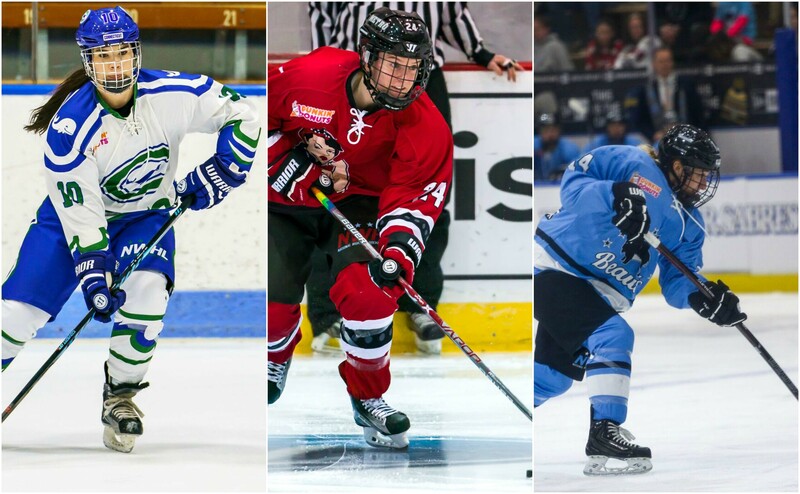 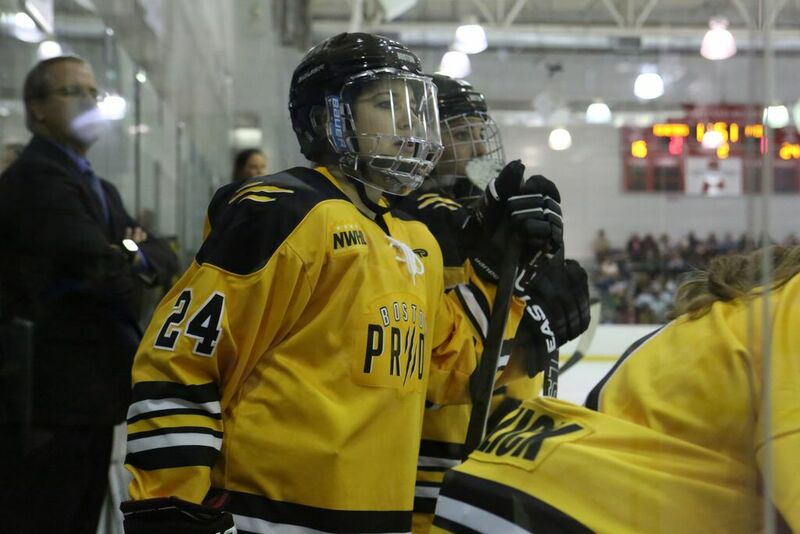 These awards are not just for elite play, but also for contributions off the ice — in the form of the Denna Laing Award and the NWHL Foundation Awards. 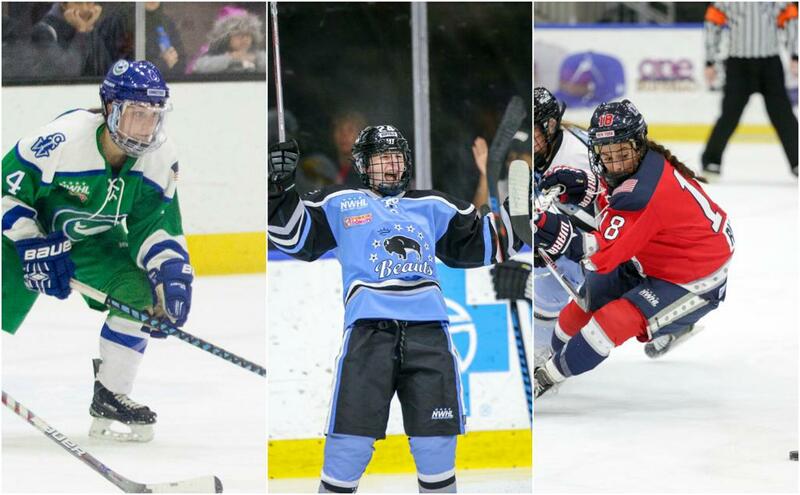 These honors are voted on by the players (MVP and Laing Awards), a select panel of media (Defender of the Year, Goaltender of the Year, and starting in 2018, Rookie of the Year), league office (Foundation Awards) and the fans (the 3 Stars of the Season). 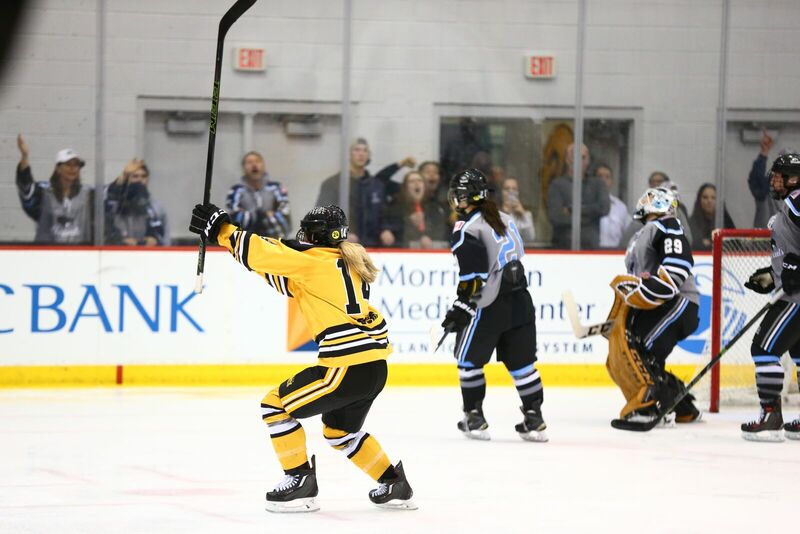 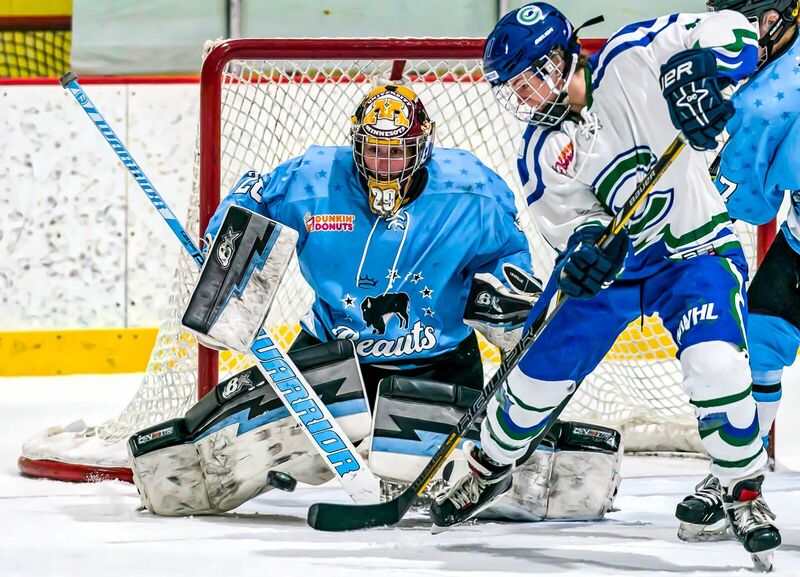 Awards are announced via social media on the NWHL’s platforms on Twitter, Instagram and Facebook. 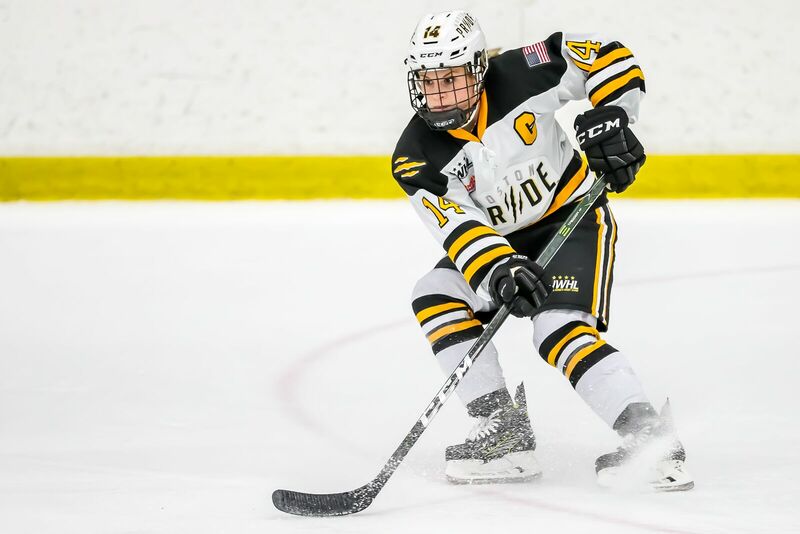 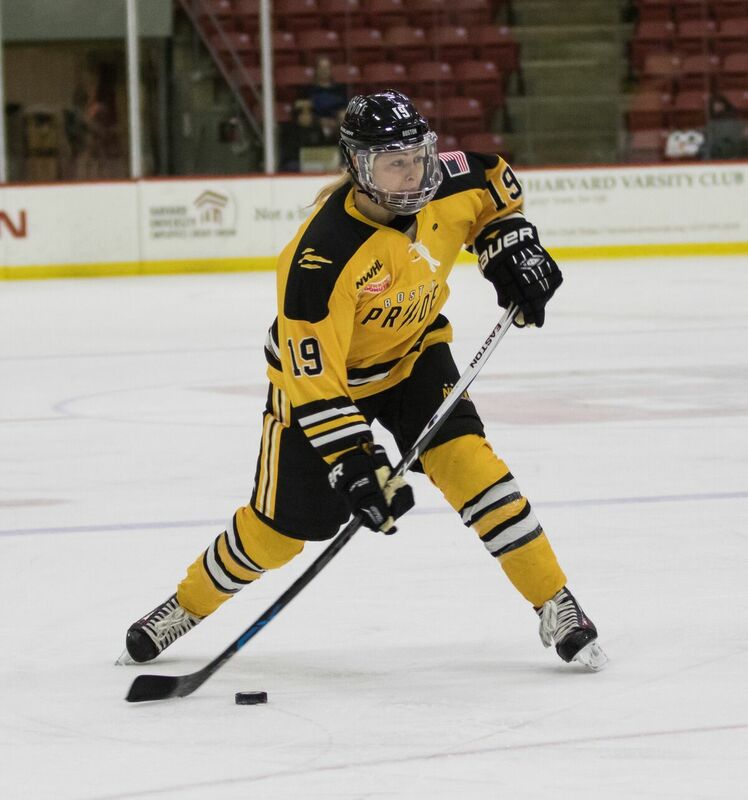 Denna Laing Award (Formerly: Perseverance Award): Awarded to the player who most exemplifies the qualities of perseverance, sportsmanship, and dedication to her sport. 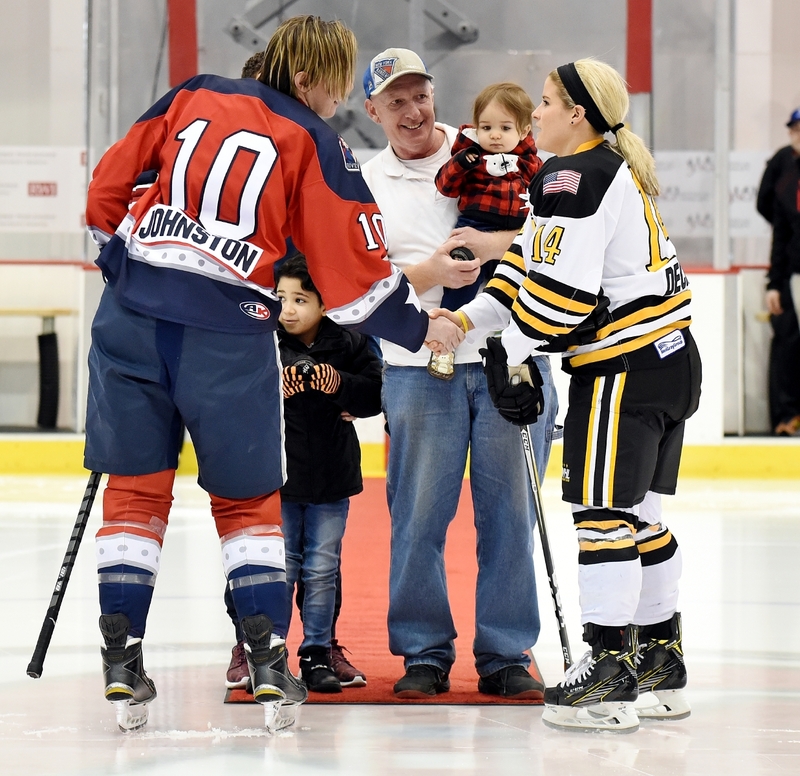 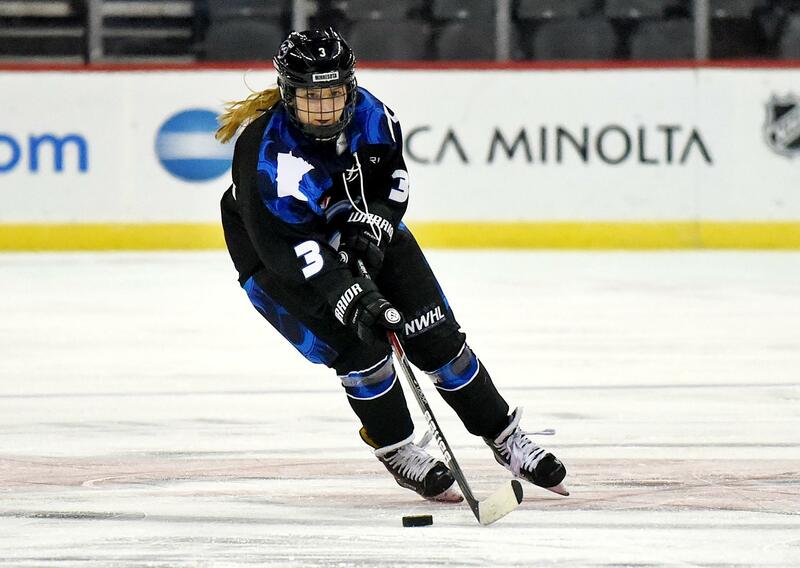 NWHL Foundation Award: Awarded to the player most actively applying the core values of hockey to her community as well as growing and improving hockey culture.